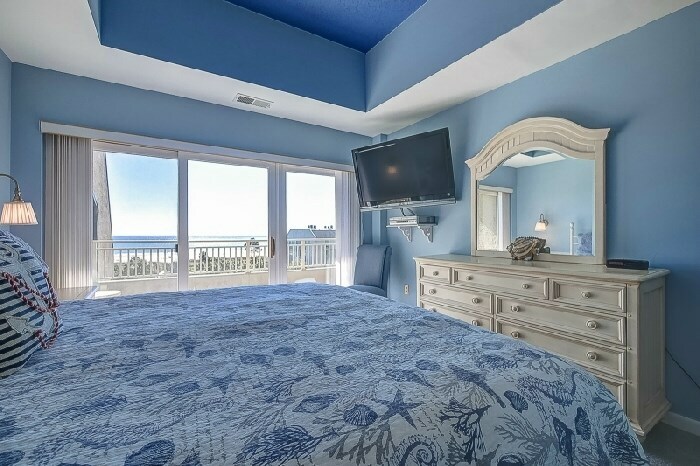 This incredible 5th floor nicely decorated Penthouse villa offers 3 bedroom and 3 baths, (1) king, (1) queen, (3) twins, sleeps up to 7. 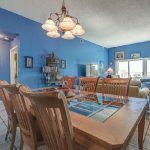 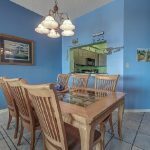 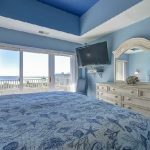 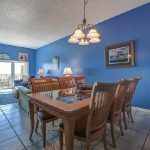 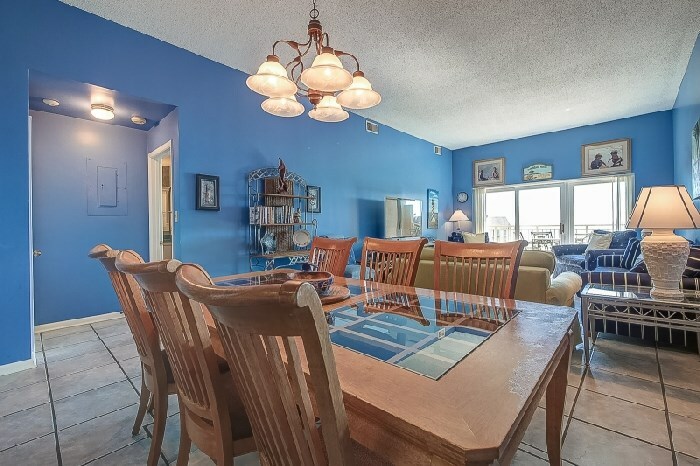 Completely furnished and totally equipped this villa features a large living room, with oceanfront & pool views, dining area, complete kitchen and a large private balcony with direct oceanfront view over looking the pool and amenities. 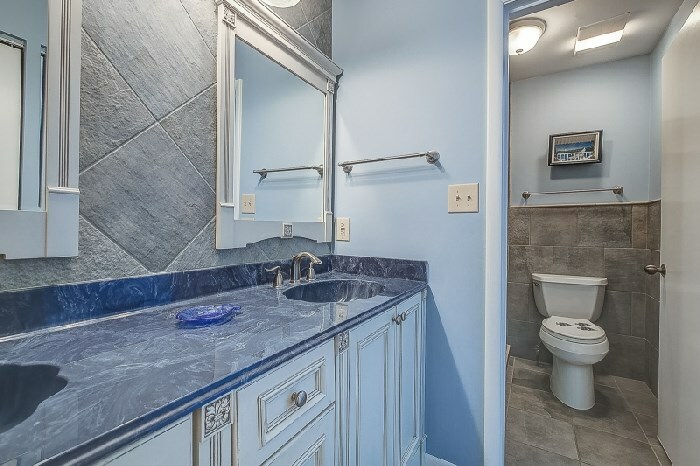 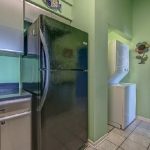 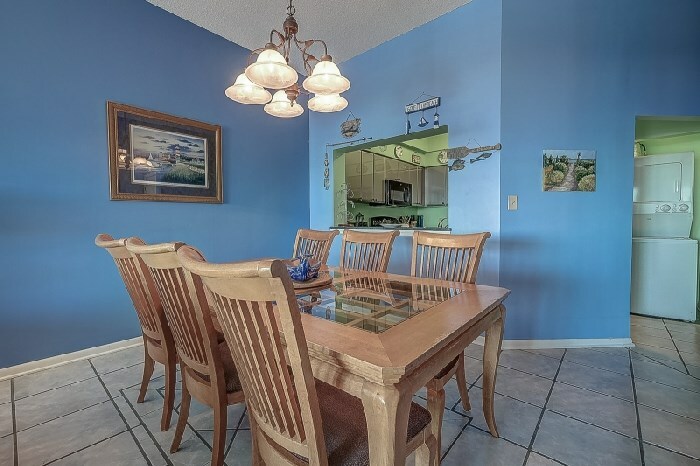 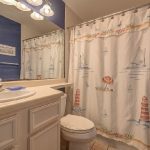 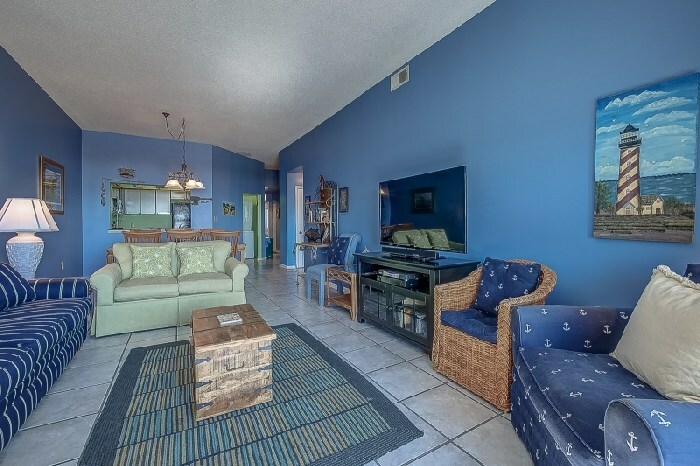 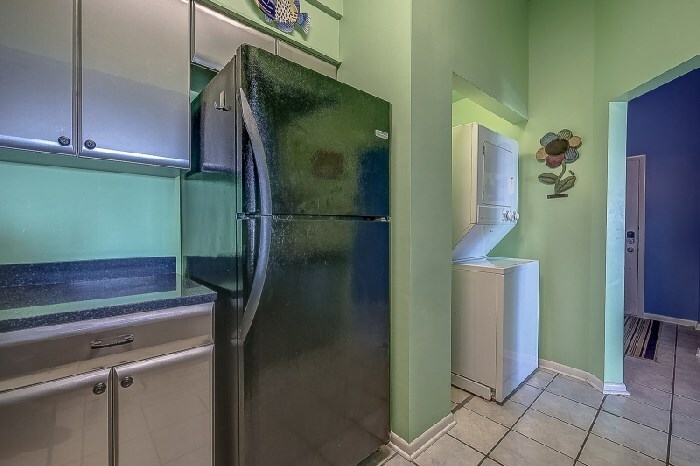 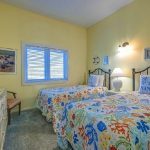 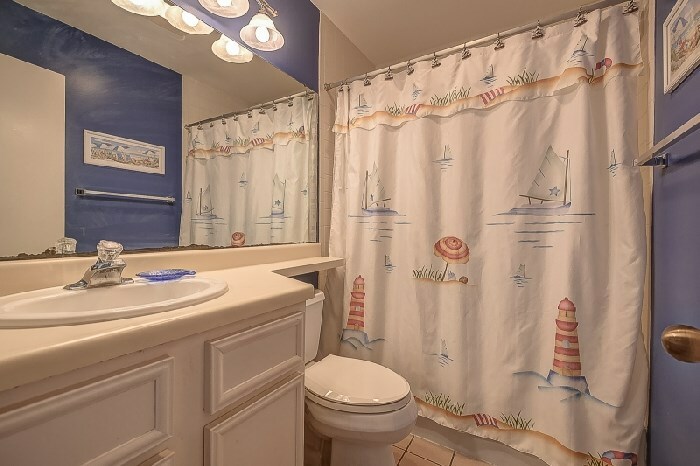 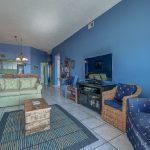 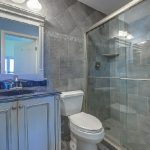 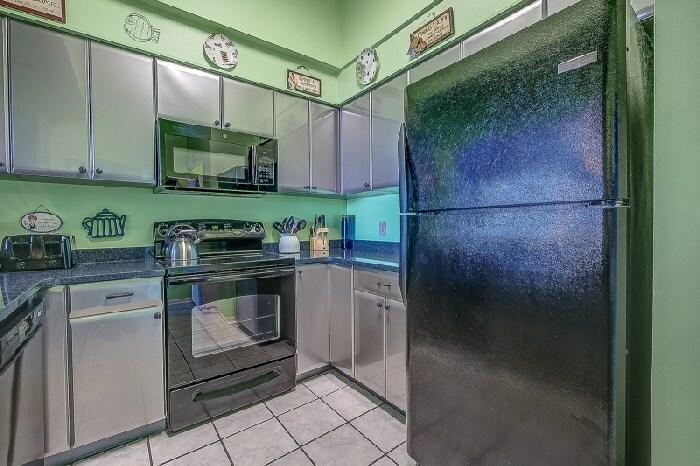 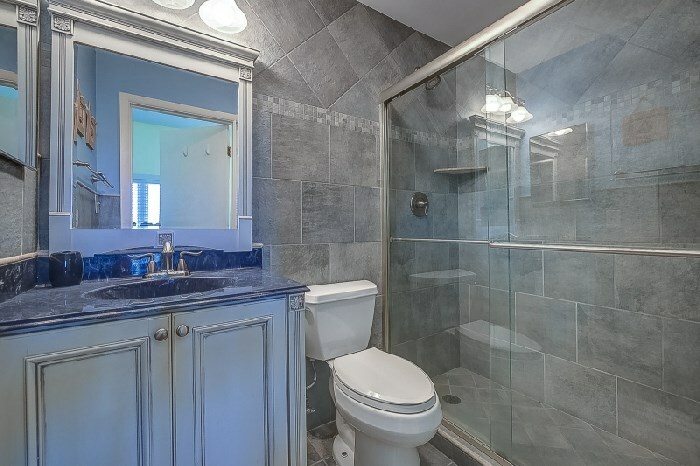 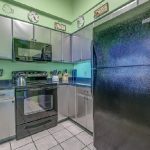 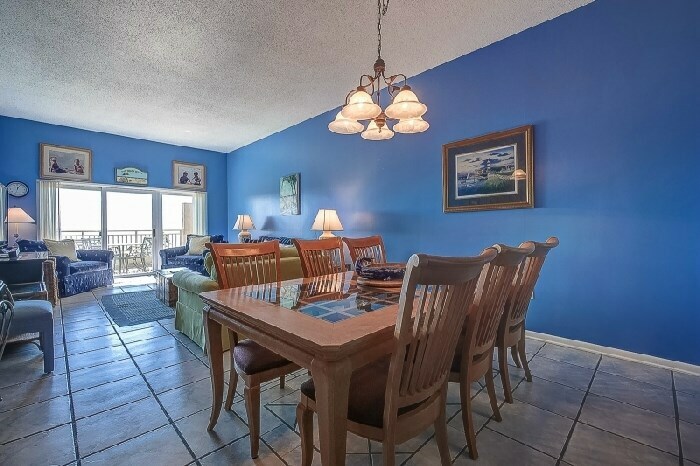 This very spacious villa comes fully furnished and completely equipped modern kitchen, all appliances, refrigerator, dishwasher, microwave, washer/dryer, disposal, ice maker, (4) TV’s with cable, (1) dvd’s, small appliances, all cookware, utensils, central AC, all bath and bed linens, blankets, ironing board and starter supply of soaps and tissues… free internet, free tennis with golf & biking discounts available! 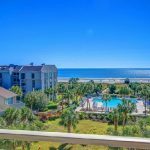 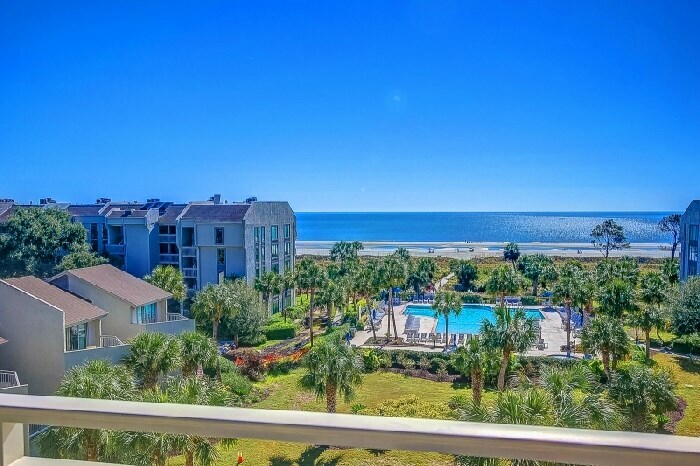 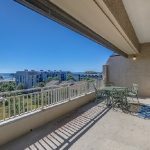 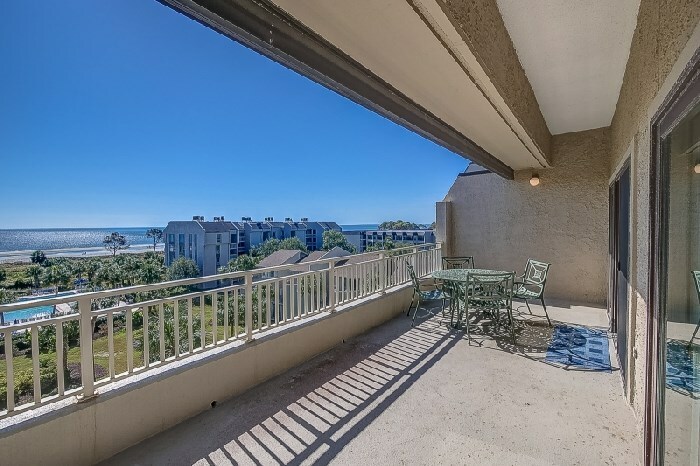 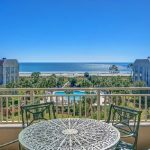 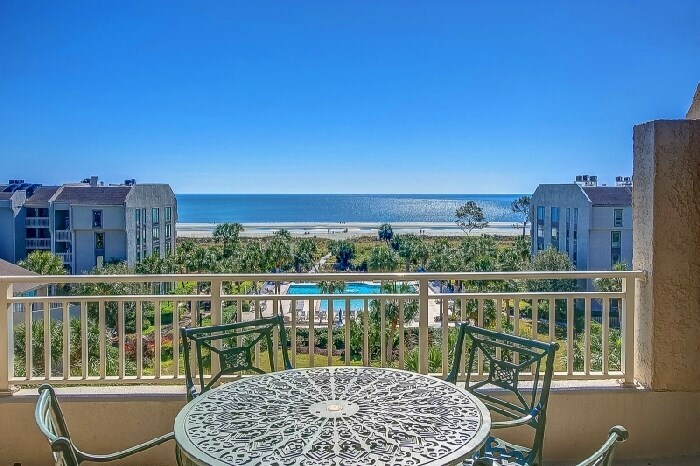 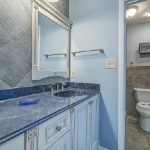 Shorewood offers some of the best oceanfront views available and is located on Hilton Head’s nicest beach… close to golf, tennis, biking and great shopping. 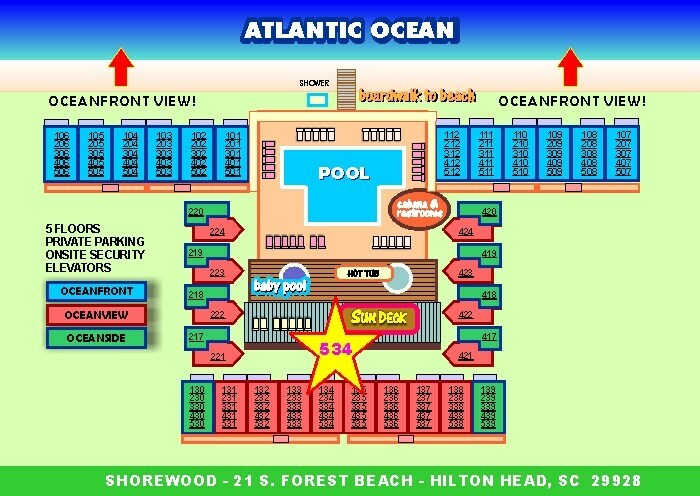 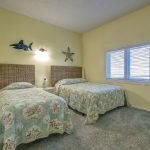 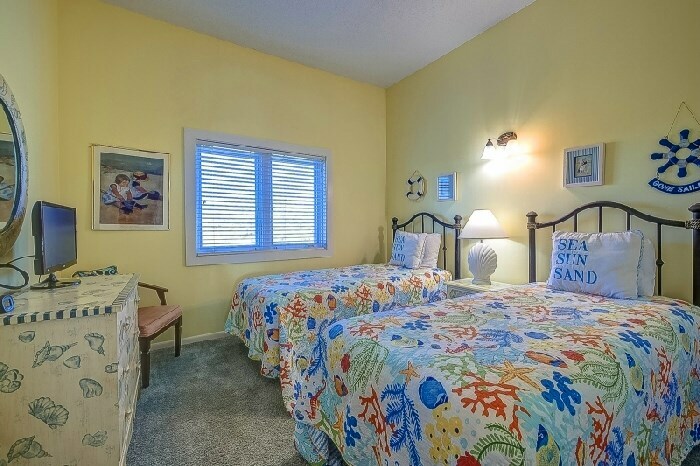 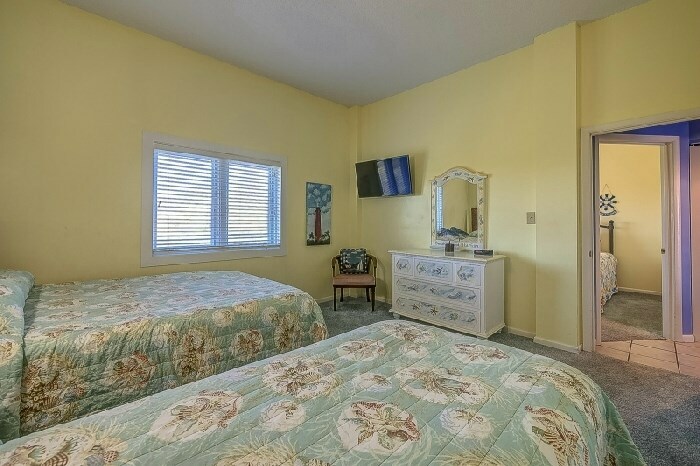 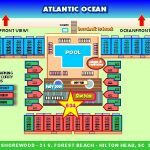 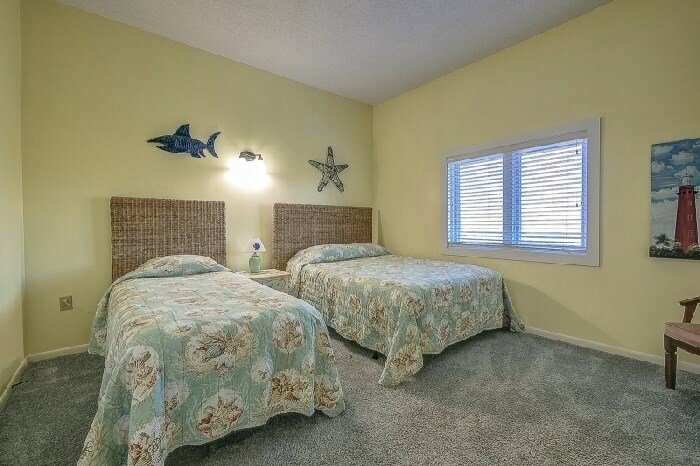 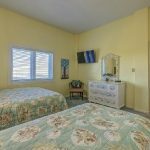 A few of our amenities include a large oceanfront pool, hot tub, kiddie pool, large sundeck, pool cabana with changing area and restrooms, lounge chairs & umbrellas, beach shower and boardwalk that offers direct access to the beach.